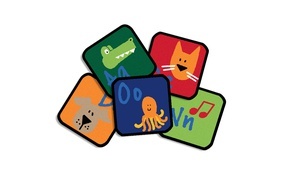 Presenting a truly fine line of classroom carpets. 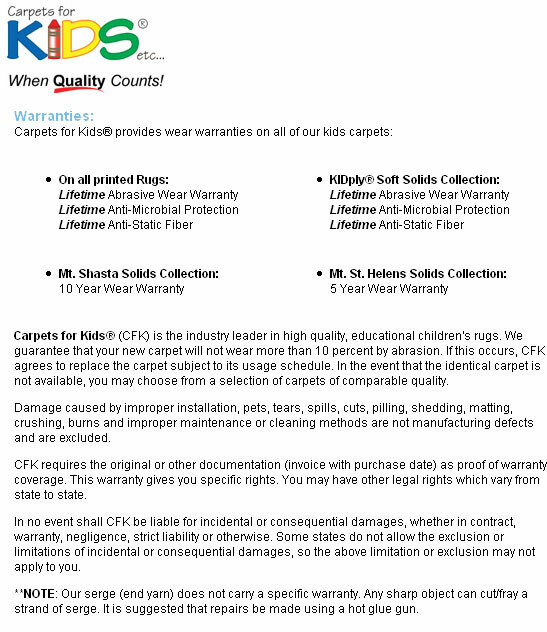 The Carpets for Kids line has award winning designs and high durability. These rugs feature a 15 year warranty, anti-bacterial backing, double stitched serge edging and a carpet guard stain protection. 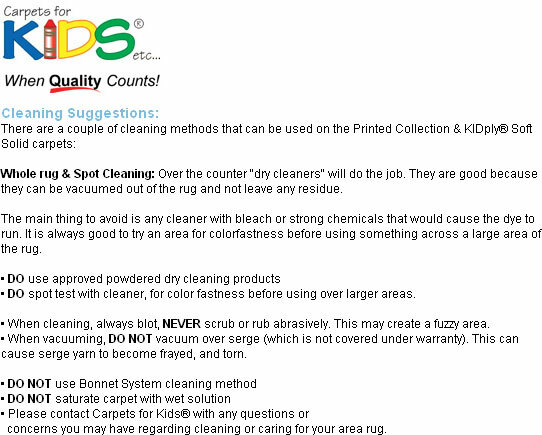 All Carpets For Kids products are 100% made in the U.S.A.